Noticed your tyres are looking rather worn? It may be time to change them to ensure that your car has the tyre tread that is required under UK law. You may not know this but if your tyres are worn, split or flat your car is not performing to its full potential. It loses a great amount of fuel efficiency as well as its ability to turn and it’s especially dangerous when it is wet or icy. Don’t worry, if you’re unsure about whether your tyres fit the legal requirements or if you need new tyres then feel free to contact us or come into our garage. 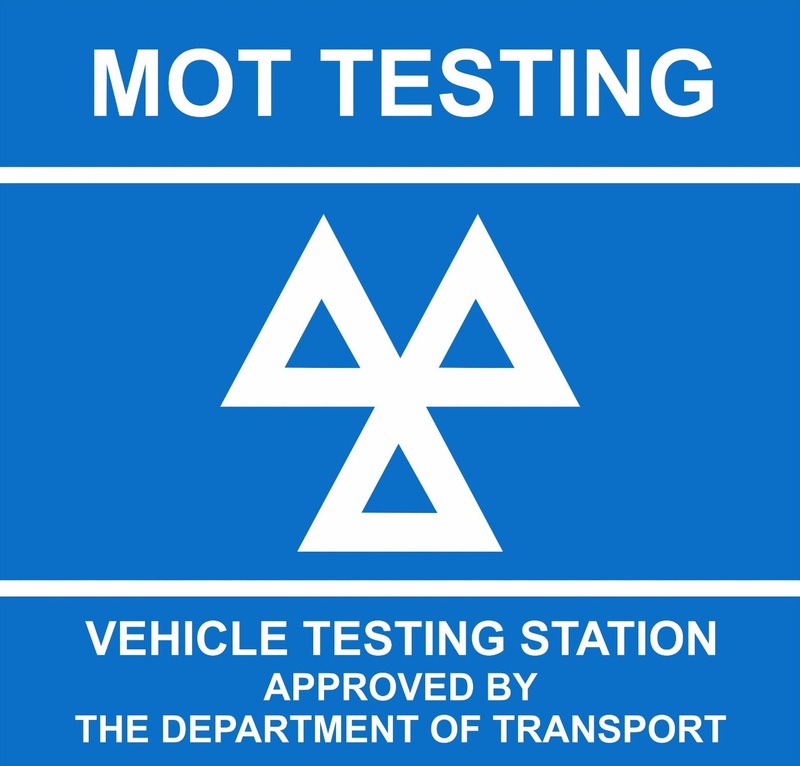 We also offer a 4 wheel alignment services, so whilst you’re having your tyres replaced, why not get these checked at the same time?